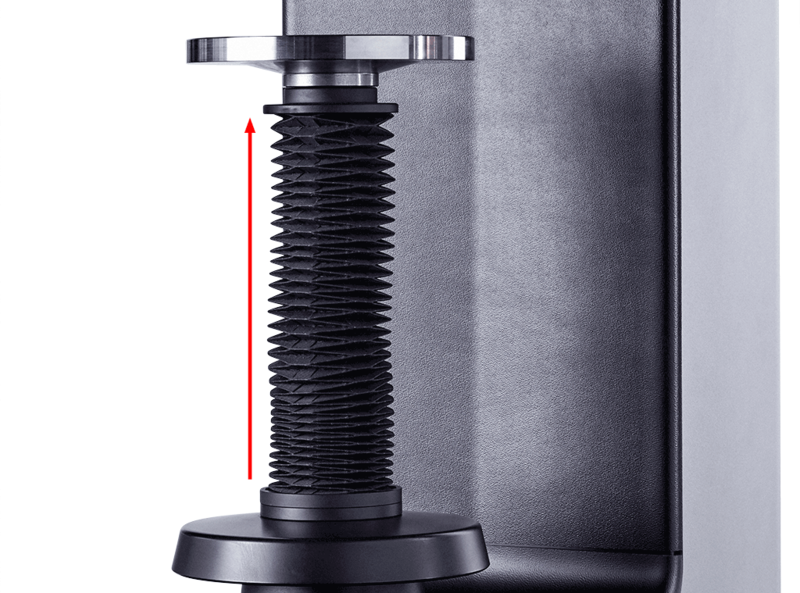 A high-precision Rockwell hardness testing machine for immediate results with an option to measure HVT and HBT. High-precision load cell technology means that Duramin-160 delivers even higher precision than required by standards. Suitable for various sample sizes and shapes, particularly eligible for metallic materials. Can be used for more advanced tests such as the Jominy test. Duramin-160 is operated via an integrated touchscreen, and it is optionally available with a motorized Z-axis. Duramin-160 delivers even higher precision than required by standards. This Rockwell hardness testing machine is based on a load cell system, where test loads are applied via a closed loop control unit with a load cell, a DC motor, and electronic measurement. 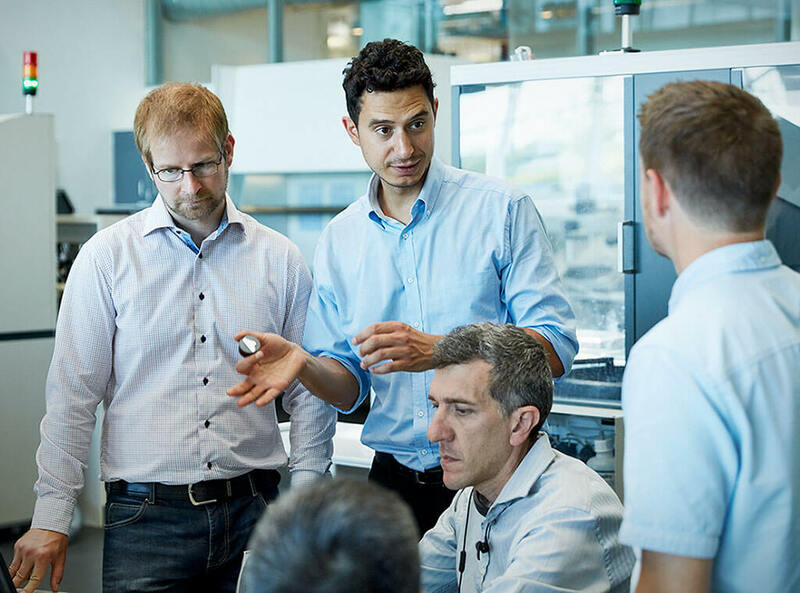 This way, you will never experience the over- and under-shoot that is common in deadweight systems, ensuring maximum repeatability and reproducibility. 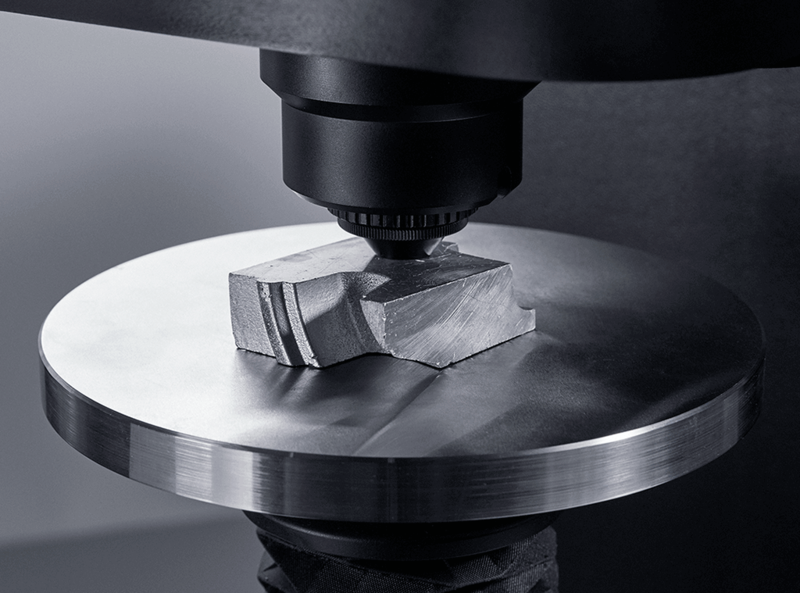 The entire test cycle of applying load and evaluating hardness is fully automated. This improves reproducibility to a maximum, as operator influence is minimized, and it saves you time. 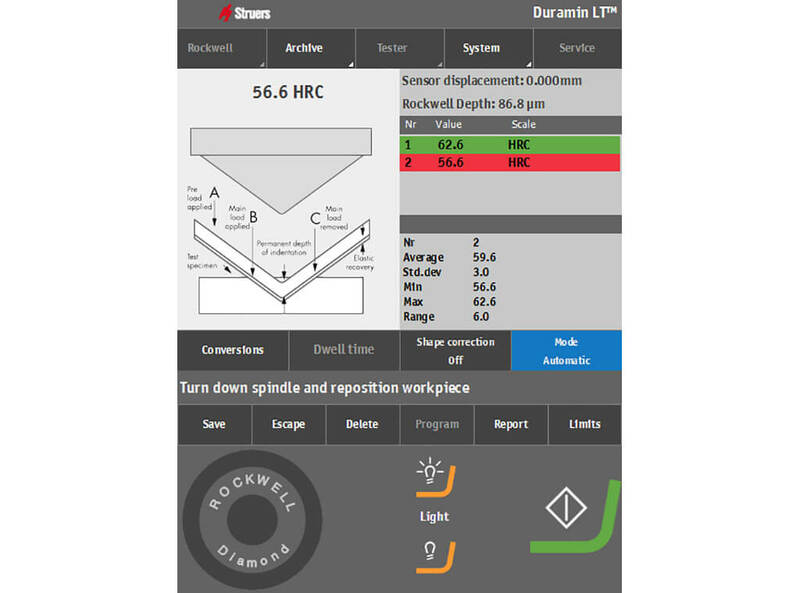 Duramin-160 displays data on the touchscreen from which you can easily generate complete reports with results, statistics, and customized comments. Export your data in various formats via a network or USB stick. All generated data is always accessible for review. As an optional feature, Duramin-160 is also compatible with Q-DAS software. 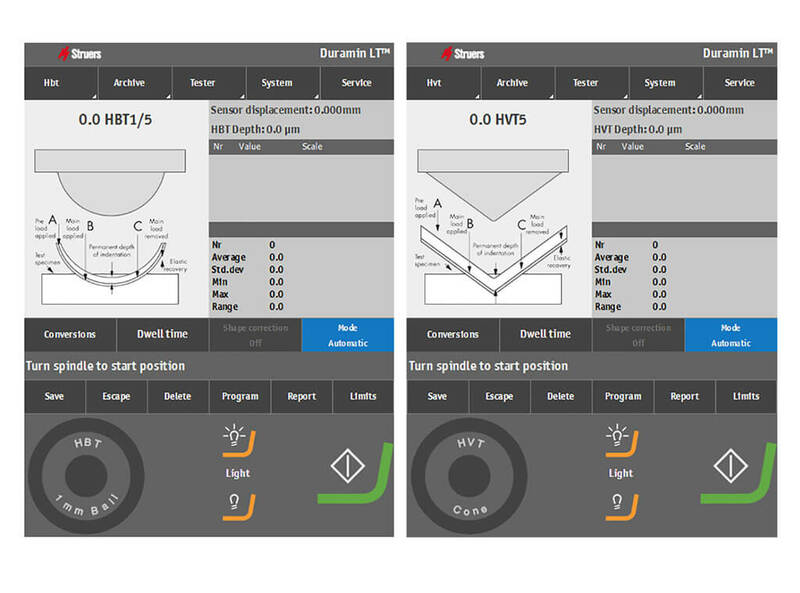 All the functions you need are available in the main display window – main menu, test settings, test results, additional results, visual of the process, functions, and dashboard control. The interface is so easy to use that all levels of users can operate it. Customize the exact reports that fit your needs. You can easily generate reports on screen, convert them to PDFs, and save them on your USB stick. 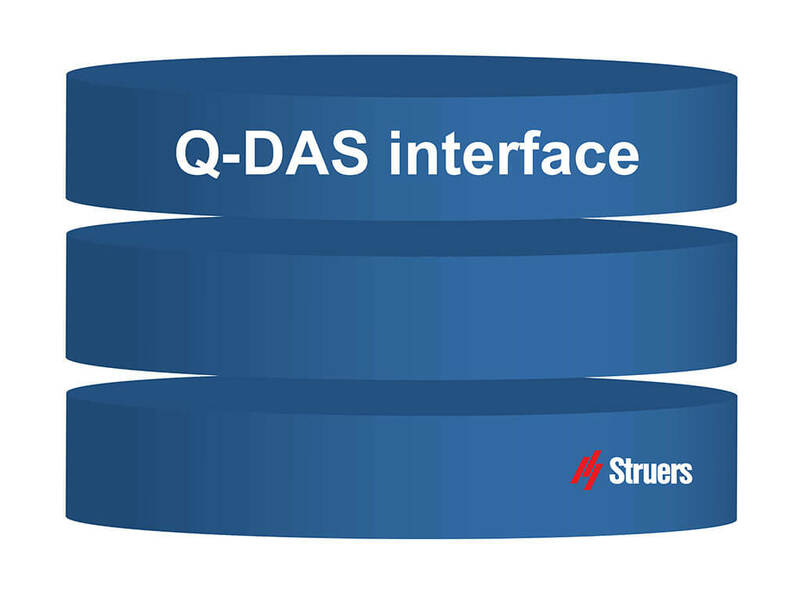 It is simple to import your hardness tester data to Q-DAS software and thus ensure that all of your quality data is stored in the same system. You can control the privileges of the users to ensure that the same settings are used for every measurement. The main profile ensures that only one super user controls the main settings. You will immediately know if your results are approved or not. If your hardness value is outside of the specified limits, it is displayed with the color red. If the hardness value is within the range of specified limits, it is displayed with the color green. The advanced closed loop cell system ensures constant feedback and constant control of the load application to ensure the highest precision and repeatability. You have access to a wide range of sample holders and anvils, to ensure that your testing needs are always met. And if you need a custom-made sample holder, we will build it for you. 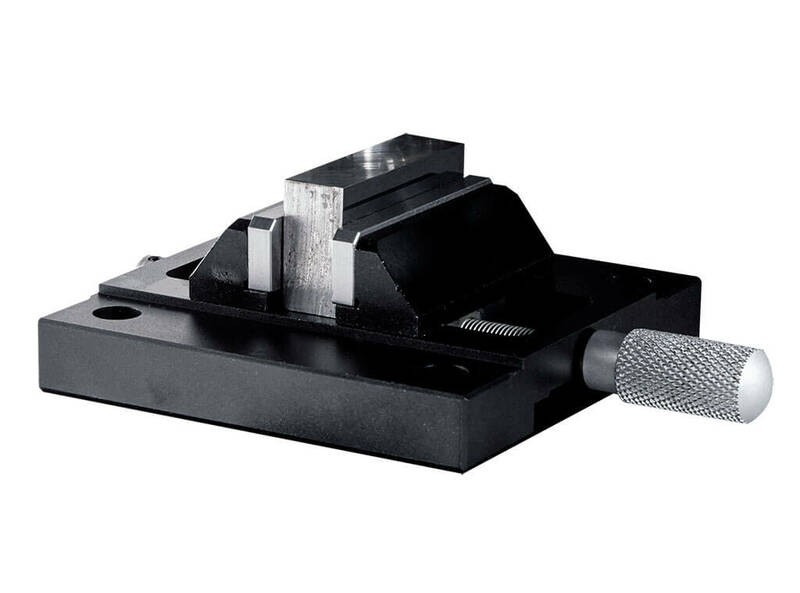 The Z-axis is of particular assistance if you perform many tests and want to relieve yourself or your co-worker from the repeating manual movement to position the hardness tester’s spindle. This also frees your hand for controlling the sample while positioning it. You are provided with a much better view of the test area by the test area illumination. This is a particular advantage when you do several tests on the same sample and want to make sure that you work with the correct gap between tests. Duramin-160 will provide you with a Vickers or Brinell result, using depth measurement methods. A great advantage for you who occasionally use Vickers or Brinell as a testing method, but don’t need the degree of precision and don’t want to spend as much time as you would on a comprehensive Vickers or Brinell test. This is an optimal option for you who provide estimates on hardness in a production line. Duramin-160 is available in two versions. High-precision load, cell-based Rockwell hardness tester with key features such as a fully automated test cycle, intuitive 6.5” touchscreen, a built-in report manager, LED illumination of the test area, and the option to measure HVT and HBT. 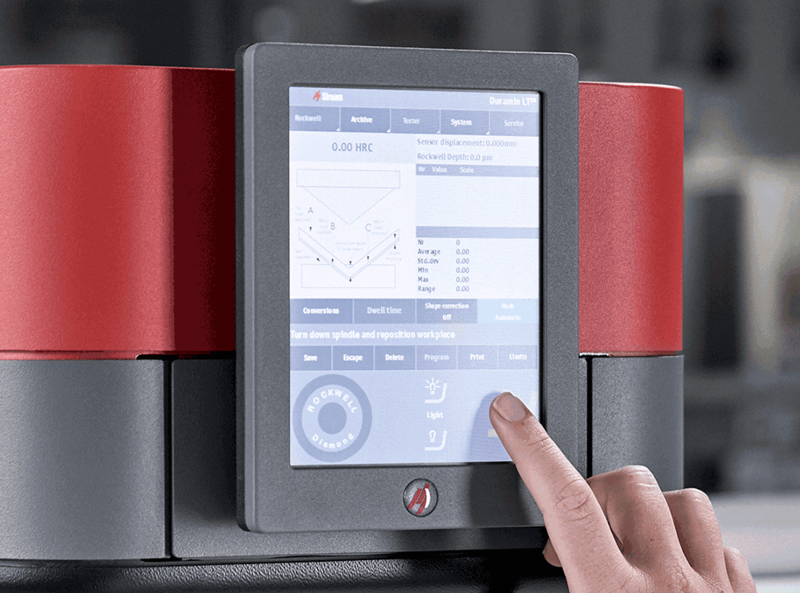 High-precision load, cell-based Rockwell hardness tester with key features such as a fully automated test cycle, intuitive 6.5” touchscreen, a built-in report manager, LED illumination of the test area, the option to measure HVT and HBT, and including an ergonomic, motorized Z-axis. 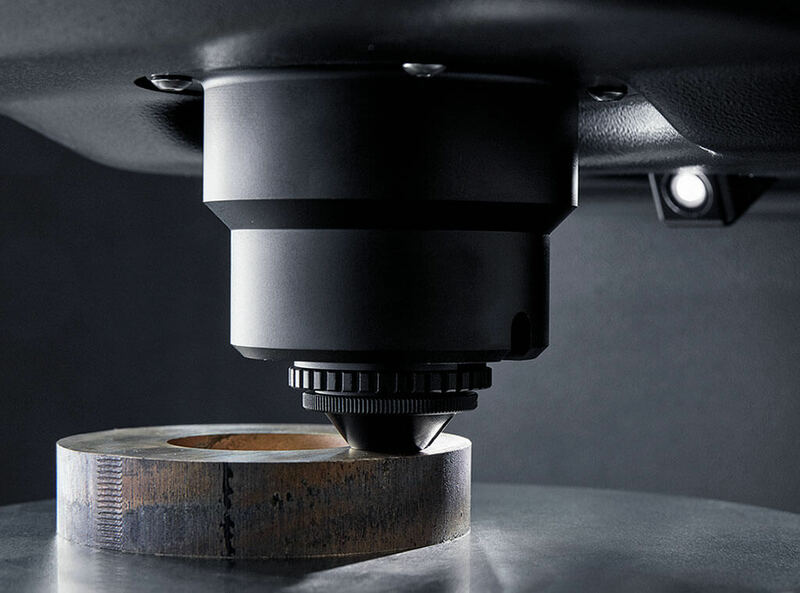 A short and clear description that provides you with an immediate overview to help you make the best choice of Rockwell hardness testing equipment. 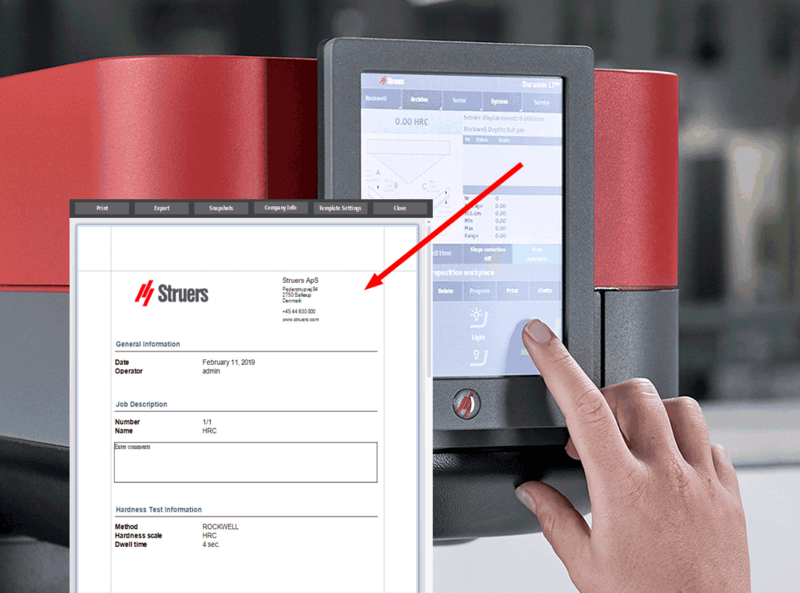 Get the full introduction, descriptive visuals, and key feature descriptions to help you qualify your choice of Rockwell hardness testing equipment.